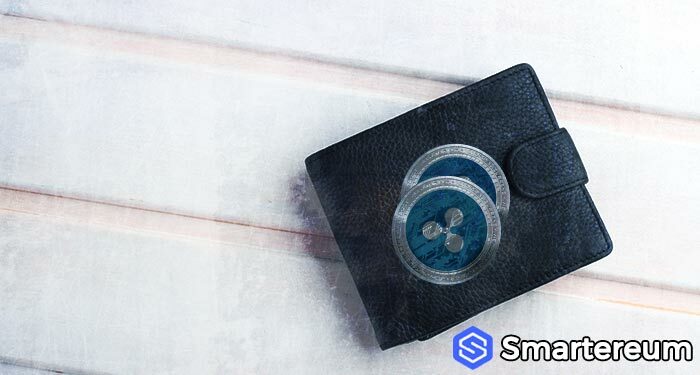 In recent weeks, rumors that Canadian exchange CoinField, are deliberating on plans to adopt an exchange system with XRP’s token as a base currency have circulated. Now this plan has been realized. CoinField has announced that the new service is going to be available to customers in 61 countries. CoinField users in these countries will undergo a KYC (Know Your Customer) registration before gaining access to the service. 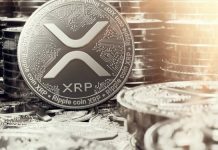 This move by the Canadian network has received positive reviews from XRP (XRP) traders and enthusiasts. The development is a result of the petition forwarded by XRP lovers to CoinField to make XRP a base currency. Members of the virtual asset community applauded the decision on Twitter. Following the launch, CoinField announced that its customers can pair XRP with 20 other assets. The exchange now facilitates 28 trading pairs across 6 fiat currencies. The fiats include the Japanese Yen (JPY), US Dollar (USD), Great Britain Sterling Pound (GBP), and the Canadian Dollar (CAD). Others include UAE Dirham (AED), and Euro (EUR). To get more interest in the new system, CoinField launched an impressive referral program that allows users to earn XRP tokens by referring others to adopt the system as a means of exchange. For every referral, a user is given 10 XRP tokens. A user can also get 25% off each commission in every transaction completed by the users they referred. CoinField isn’t the first exchange for adopting XRP tokens. It wasn’t long ago that, another exchange, XRP United, launched a system were the XRP will be its base currency. This move puts the top digital asset on the map. It makes it one of the most preferred coins in the space. With that, it is important to indicate that other exchanges may consider following suit. Hence, we can expect the value of XRP make gains as its trading volume will go up.